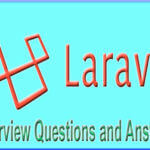 PHP Latest Version 7.2 is released…. 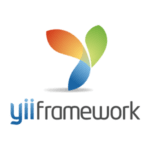 Yii framework is now releasing 2.0.11 version…. The Laravel Framework 5.6 continues the improvements made in Laravel 5.5 by adding an improved logging system, single-server task scheduling, improvements to model serialization, dynamic rate limiting, broadcast channel classes, API resource controller generation, Eloquent date formatting improvements, Blade component aliases, Argon2 password hashing support, inclusion of the Collision package, and more. In addition, all front-end scaffolding has been upgraded to Bootstrap 4. Cake PHP Version 3.6.10 fix a regression in session handling and remove PHPStan error pattern for console output stubs `messages()` call. 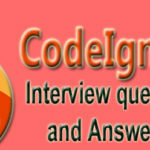 Fix console integration test case annotations and no else statement required. Fix/improve PSR-7 uploaded file validation support and update usage of deprecated method. 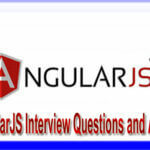 AngularJS stable version released 1.7.4 for more detail click here.